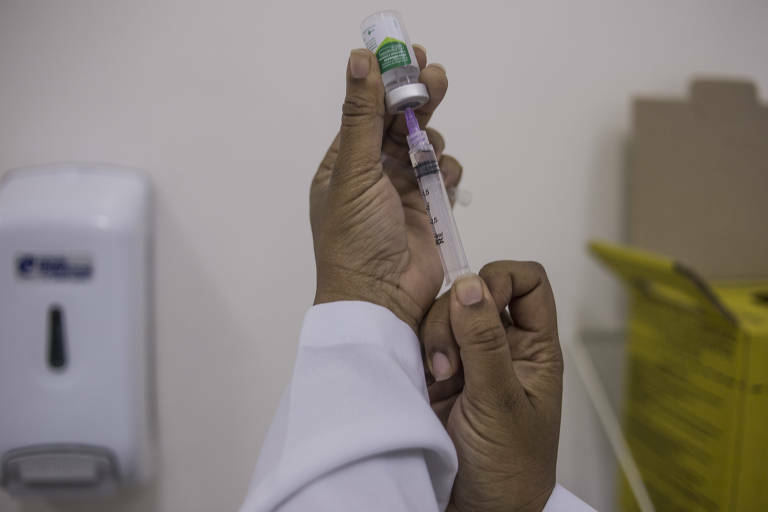 To keep the certification, Brazil needed to make sure that measles outbreaks imported from neighboring countries didn't last over a year. But, in January 2019 alone, three more cases were confirmed. Another 50 cases, 33 identified this year, are still under investigation. If Brazil registers new cases on the next few days, the status will be revoked. Health Minister Luiz Henrique Mandetta acknowledges the risk and says if the country loses its measles-free certification from PAHO, Brazil's public health and the economy will suffer. Brazil registered 10,302 cases of measles in 11 states last year. Currently, three states are still dealing with ongoing active transmission of the disease: Amazonas, Roraima e Pará. The situation still needs to be evaluated by PAHO. The organization established February 18th as a deadline for the measles-free status. That means that any new suspected case after that date will signal that Brazil is no longer controlling measles transmission.